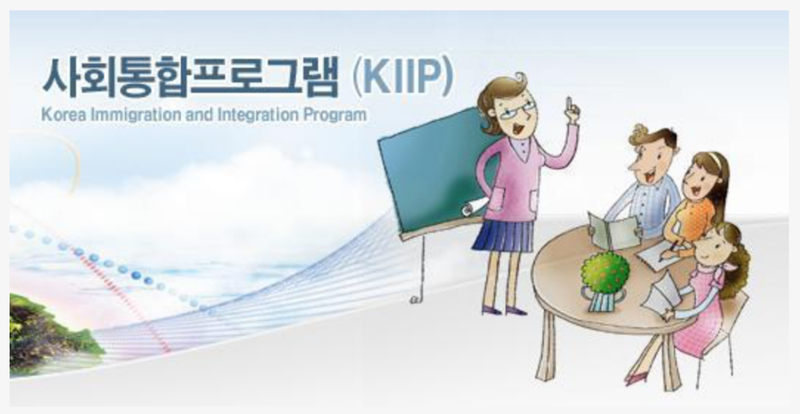 KIIP (Korea Immigration and Integration Program - 사회통합프로그램) is a FREE Korean language training and Understanding Korean Society for foreigners offered by Ministry of Justice. By taking this program, you can learn Korean for FREE and get points toward a VISA F2 or other VISAs when living in Korea. Before joining the program, you should take a pre-test or submit your TOPIK score to assess which level you are fitting for. There are total 7 Levels starting from Level 0 to Level 6 with 7 textbooks. After finishing the Korean language training, the Understanding Korean Society basic course will take 50 hours and the advance course will take 20 hours (한국사회이해 기본과정 심화과정 교재). At the end of this course, there is a comprehensive test. When you pass the exam, you will receive a certificate for plus points when applying for Korean VISAs or Korean citizenship. When you get enrolled in the KIIP class, the books will be given by the teacher at the price of from ~7000 to 9000 won/book. the download audio for the kiip level 3 is not belong to the kiip level 3 book . It's full links. Please read FAQs for downloading guide. Hi I need hardcopy of the level 5 book. How can I buy and get from online? Thanks in advance. Leave me a message on KoreanTopik facebook page. I will guide you how to buy a hard copy. Many thanks and downloaded them successfully. I'll check and review as soon as I get home.